With the clown craze running full speed ahead in Britain, America, and now Canada, many people are too afraid to go out at night alone. 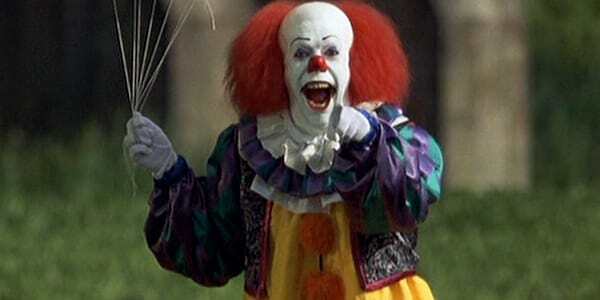 With the possibility of a wide-smiled, knife-wielding clown walking through your neighbourhood, fear is understandable. But even before the craze took hold, many people were scared by the kids’ party characters. 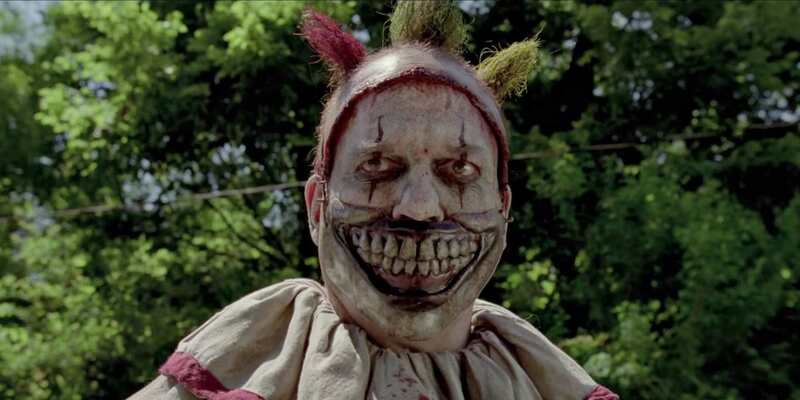 But – aside from the obvious scare from contorted horror movie characters like Pennywise from It – why do we find the supposed-to-be-fun clowns so terrifying? Child and adolescent psychiatrist Steven Schlozman explains why. 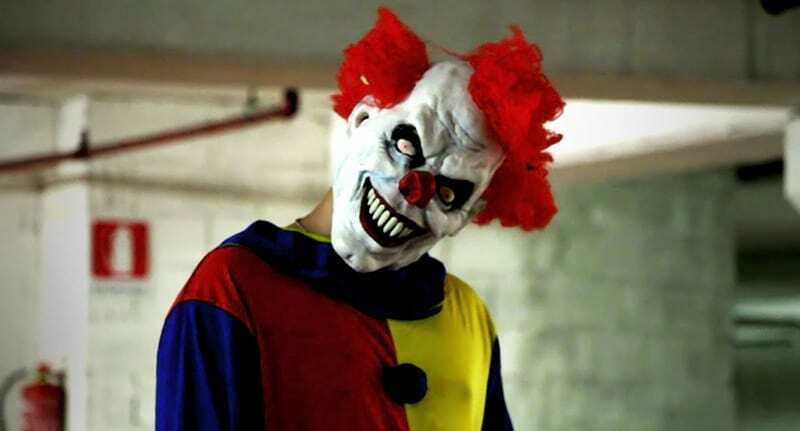 He points to films and television shows that have taken the idea of a happy clown and turned it on its head, introducing the maniacal killer character clowns. But it’s actually all a bit more complicated than that. From a neuro-biology perspective, Schlozman said clowns also ‘violate’ the rules of pattern recognition. 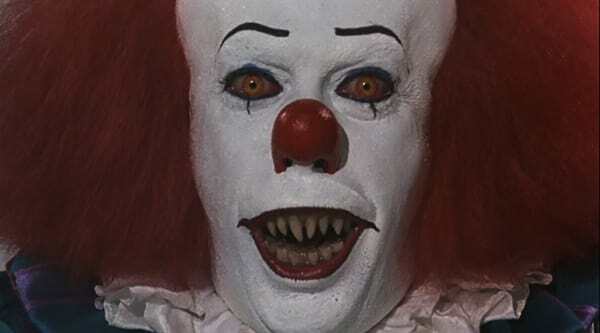 Private psychologist Dr Melanie Phelps added to this by telling The Sun that clowns’ exaggerated and permanent facial features triggers an alert in our brains. This triggers an ‘unsafe/ does not match’ alert in our primal brains which indicates this type of face is unknown, not recognised, possibly unsafe, possibly a threat and we cannot read the facial expression correctly as it doesn’t match the actions or words.